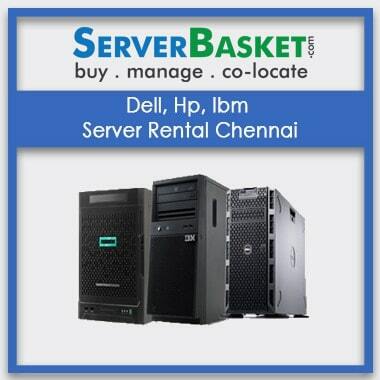 Are you in search to Lease HP Server? 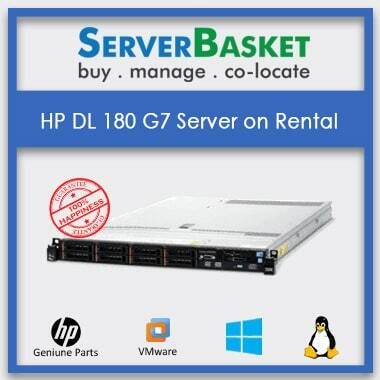 Order HP DL 180 gen7 server rental for your project requirement from us at best cheap price in the market. 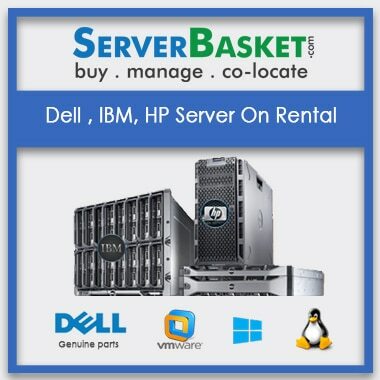 We provide HP DL 180 gen7 server rent on discount for bulk orders to the customers and offer server on rental for monthly, yearly and quarterly. 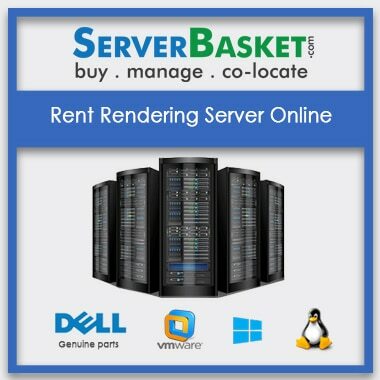 Rent HP Proliant DL180 G7 Server has the 2U Rack which supports Intel Xeon E5504 (2.00GHz/4-core/4MB/80W, DDR3-800) Processor, 8GB DDR3 Registered (RDIMM) Memory, Hot Plug 2.5″ SATA 1TB Storage as maximum capacity and can be extended based on the organization, 460Watts Common Slot, 92% Efficiency Power supply. We provide leased HP DL 180 gen7 server for high workloads it gives the best performance to increase your profits. We will update and upgrade the HP DL 180 generation7 server On rent that they work out on any kind of application without any issues. Even we provide fast and immediate delivery to all locations in India i.e, Chennai, Bangalore, Hyderabad, Mumbai, Delhi, Lucknow, Ahmedabad, Pune within your mentioned time and accept all payment methods COD, Net Banking, credit card, debit card, PayPal. Our technical team will support 24/7 via email, live chat and by telephone if any quarries. Hurry up!! 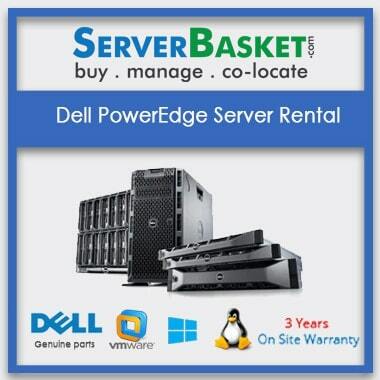 Lease HP DL 180 gen7 rental server from us within your budget and order now. In my line of business, customer data is of utmost important and so I need to create a backup of the customer database. I ordered this server which is exactly for my requirements. 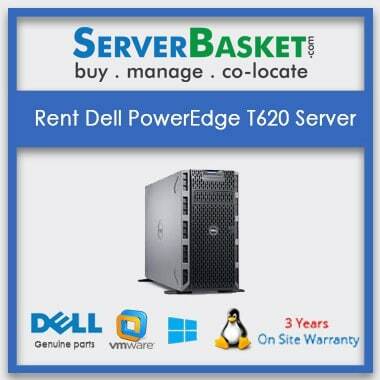 Based on requirements if you want to renew the rent hp proliant dl180 gen7 server time spam then you need inform the support team otherwise no need. Can I upgrade the server specifications after Hp Proliant dl180 Generation7 server? Yes, you can upgrade the Hp Dl180 gen7 server specifications based on the requirements. 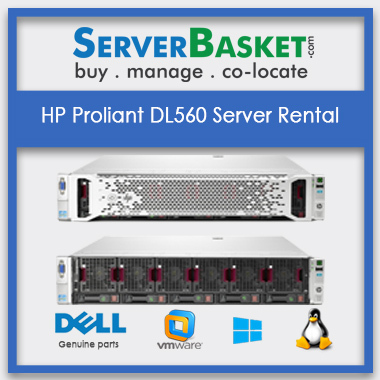 Are The hire hp proliant dl180 g7 ServerTested Before Renting Them? What other permissions do I need to rent Hp dl180 gen7 server? You need to submit Only One government registered ID proof and company agreement documents For server Rent. How long period do you provide renting on a hp dl180 g7 server?